The first three rounds of the European Individual Women’s Chess Championship have been played. Although I fought very hard, those three rounds have not been very successful for me. 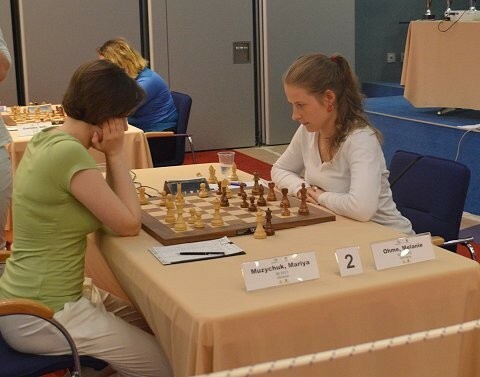 After winning the first round against a young Azerbaijani, I faced Marija Muzychuk in round number two. Rated 2521, she is second best player of this tournament. 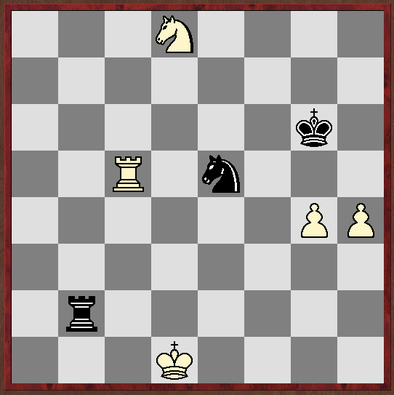 I had initial problems in the opening but got pretty good counterplay after sacrificing a pawn. 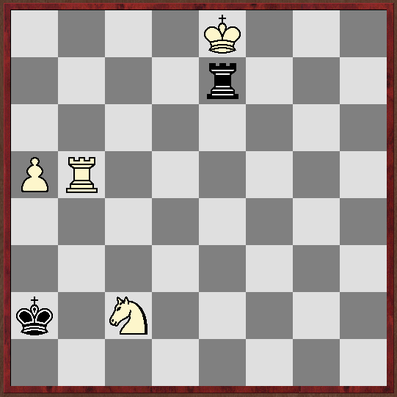 In a tricky endgame, I had some chances to equalize but couldn’t withstand my opponents’ initiative. I resigned after 6 hours and 117 moves. Yesterday, like in the second round, my opponent and I were the last players still fighting. This time, however, I was the one trying to win. 100 moves… but no success: draw :-(. I think the arbiters already do not like me… postponing their dinner the second time in a row :-). At least the German national football team cheered me up. 7-1… what a game :-).